LACAC 2nd Annual Conference — Plaquemines Community C.A.R.E. Centers Foundation, Inc.
2nd Annual Louisiana Alliance of Children's Advocacy Centers' Conference. In collaboration with Shared Hope's JuST Conference, October 23-25, 2017. 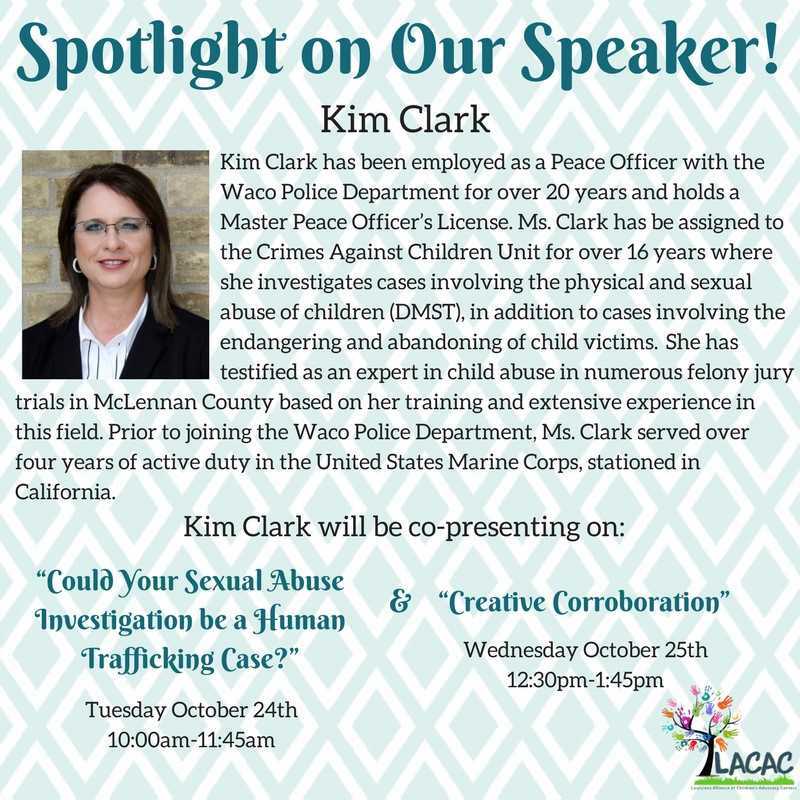 National Speakers with expertise in trafficking and prevention will be presenting on a diverse range of topics. Limited seats available. Get yours today!